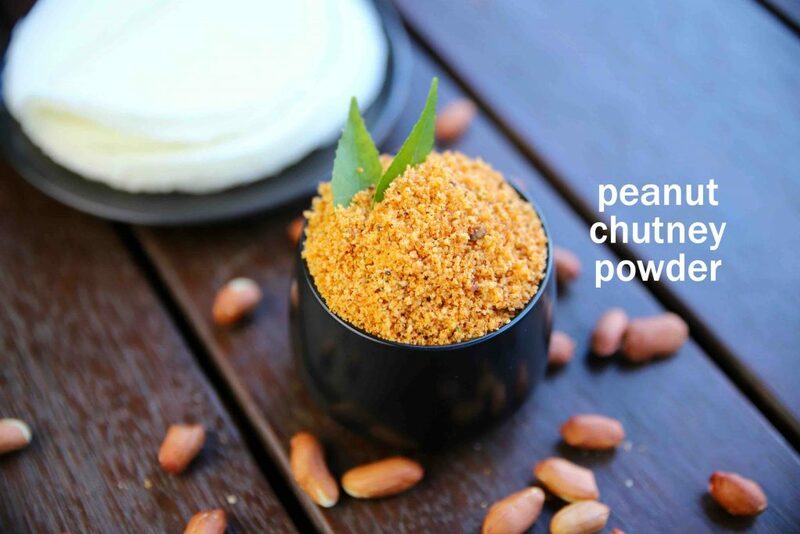 peanut chutney powder recipe | shenga chutney pudi | groundnut chutney powder with detailed photo and video recipe. 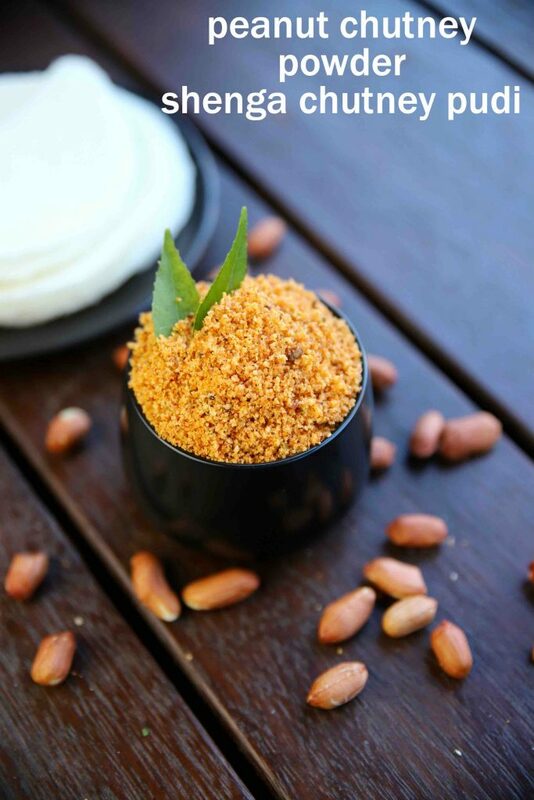 simple and spicy condiment spice powder prepared mainly with the roasted peanuts or groundnuts. 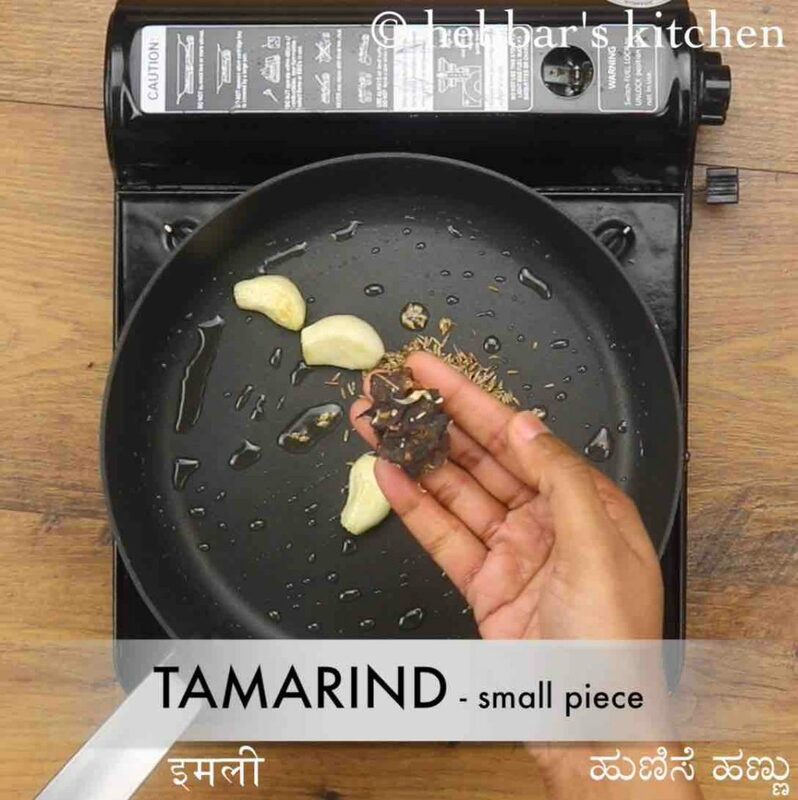 it is a popular variant of chutney powder recipe, hails from the famous north karnataka cuisine. it is mainly served as a side dish to jolada rotti / rice, but can also be served to idli and dosa for breakfast. 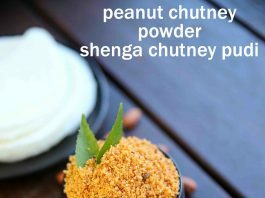 peanut chutney powder recipe | shenga chutney pudi | groundnut chutney powder with step by step photo and video recipe. chutney pudi or chutney powder is an integral part of many south indian family. there are numerous variation to this spice powder and can be prepared with numerous ingredients and lentils. 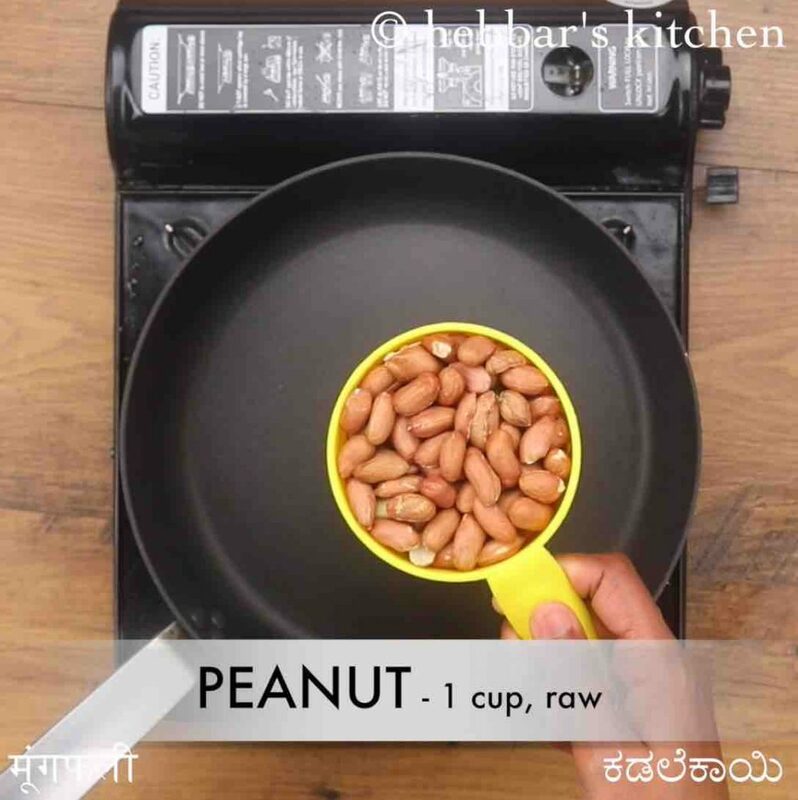 this is one such recipe prepared with peanuts as the main ingredient. i have shared quite a few podi or pudi recipe till now, but this recipe is very nostalgic to me. during my brief stay in hubli, north karnataka, i got the habit of having the shenga chutney pudi in almost every dish. basically, it was helping taste enhancer for my daily sambar rice or rasam rice combo. but i personally use to love it as a side dish to my breakfast recipes, particularly for idli and dosa. especially when mixed with coconut oil or even ghee, it is simply heaven. even today, whenever i feel lazy to cook sambar or dal, i simply enjoy the combination of hot steamed rice, ghee and a generous amount of peanut chutney powder. furthermore, i would like to add some tips, suggestions and recommendations for peanut chutney powder recipe. 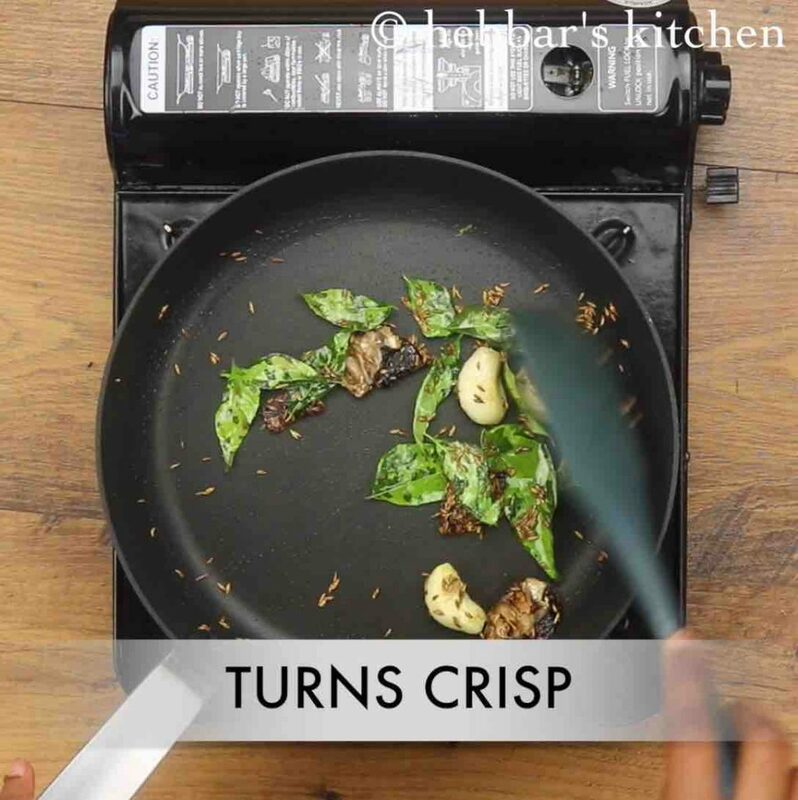 firstly, in this recipe, i have roasted the peanuts in the gas top, but it can also be done in the microwave for 2 minutes. alternatively, you can use store-bought bought roasted peanuts to hasten the process. secondly, the color to the shenga chutney pudi mainly comes from the red chillies. i have used kashmiri red chillies and i would heavily recommend the same to be used. lastly, the chutney pudi easily last long for 15-20 days. you can store them in an airtight container jar to preserve the freshness and aroma. alternatively, you can easily prepare in small batches as required. firstly dry roast 1 cup peanuts on medium flame. roast until the peanuts turn crunchy and start to leave their skin. 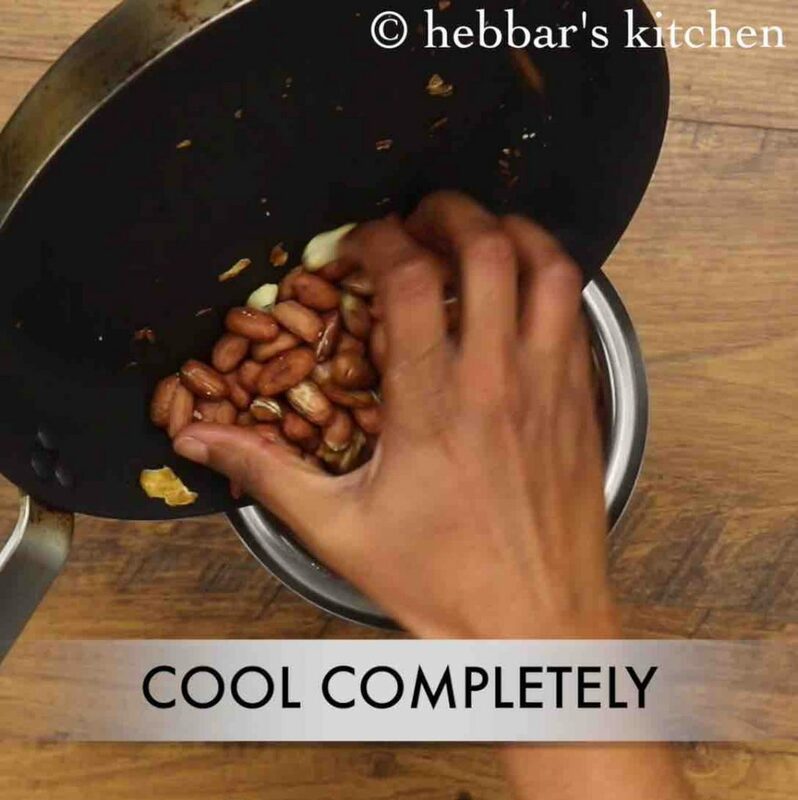 cool the peanuts completely and transfer to a blender. 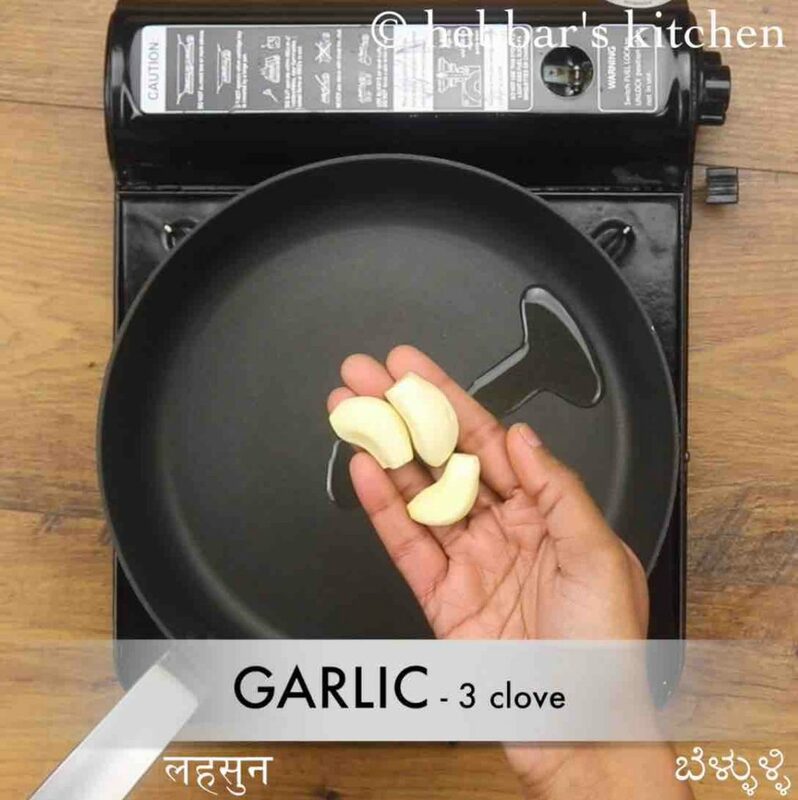 in the same tawa heat 1 tsp oil and roast 3 clove garlic. 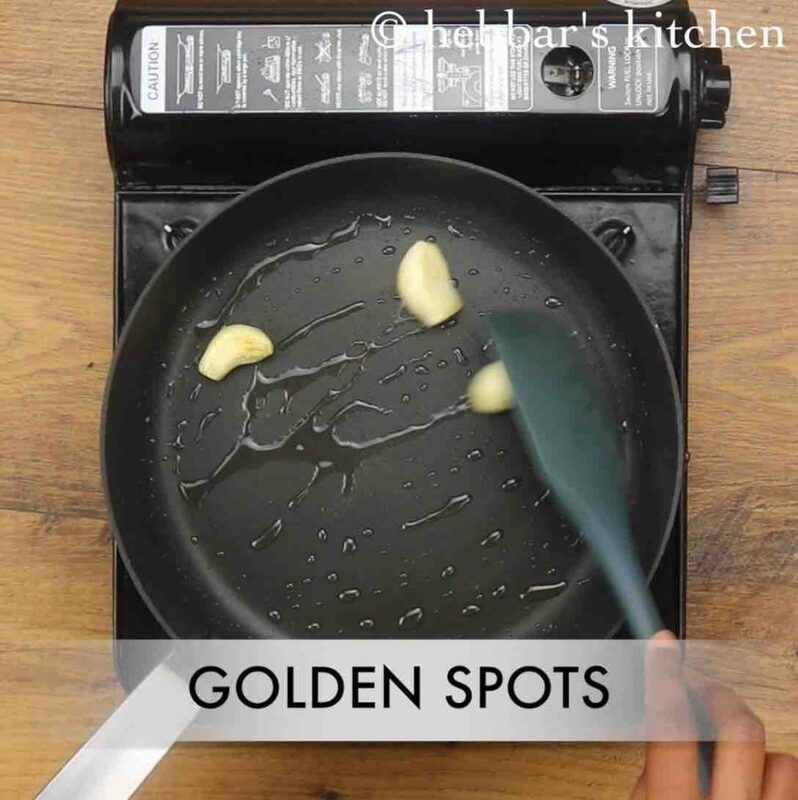 roast until golden spots appear on garlic. further add 1 tsp cumin, small piece tamarind and few curry leaves. roast until the curry leaves turn crisp. 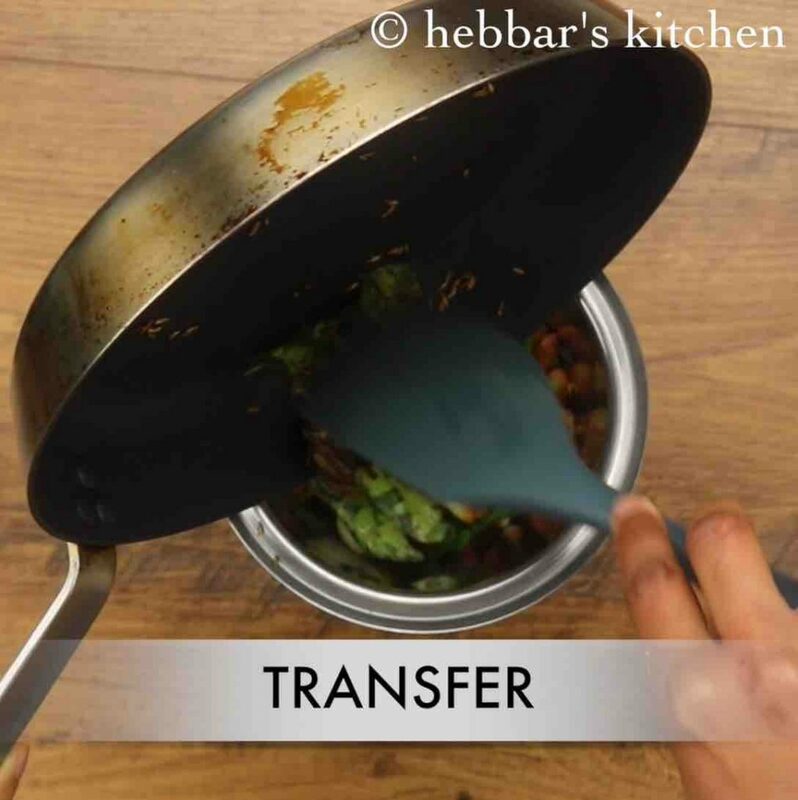 transfer the roasted spices to the same blender. also, add 1 tsp chilli powder, ½ tsp jaggery and ¾ tsp salt. 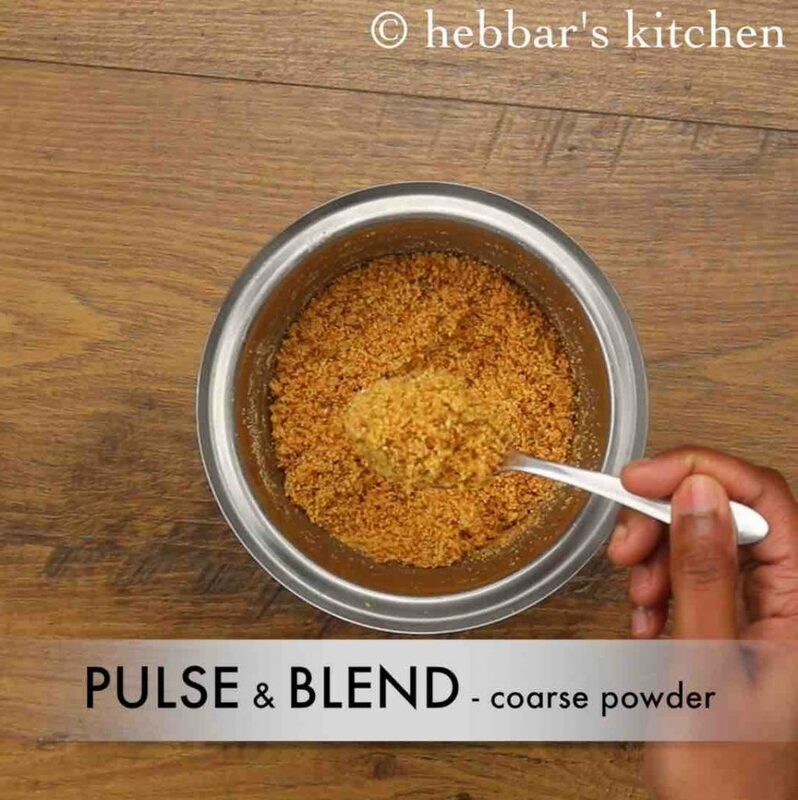 pulse and blend to a coarse powder. 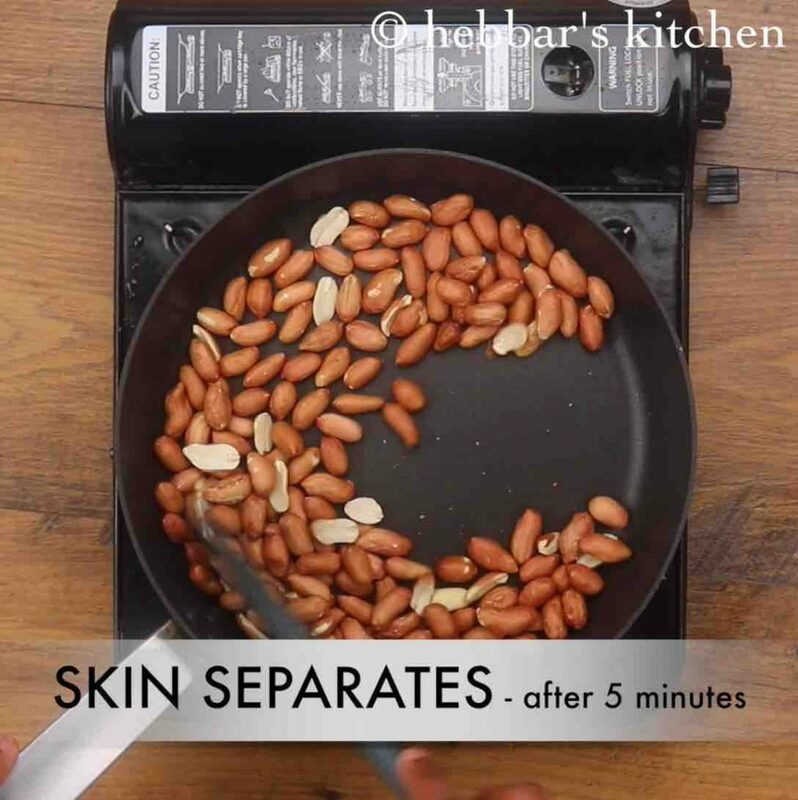 do not blend continuously, as peanuts will release oil and turn paste. finally, store peanut chutney powder / shenga chutney pudi in an airtight container and enjoy with jolada rotti. 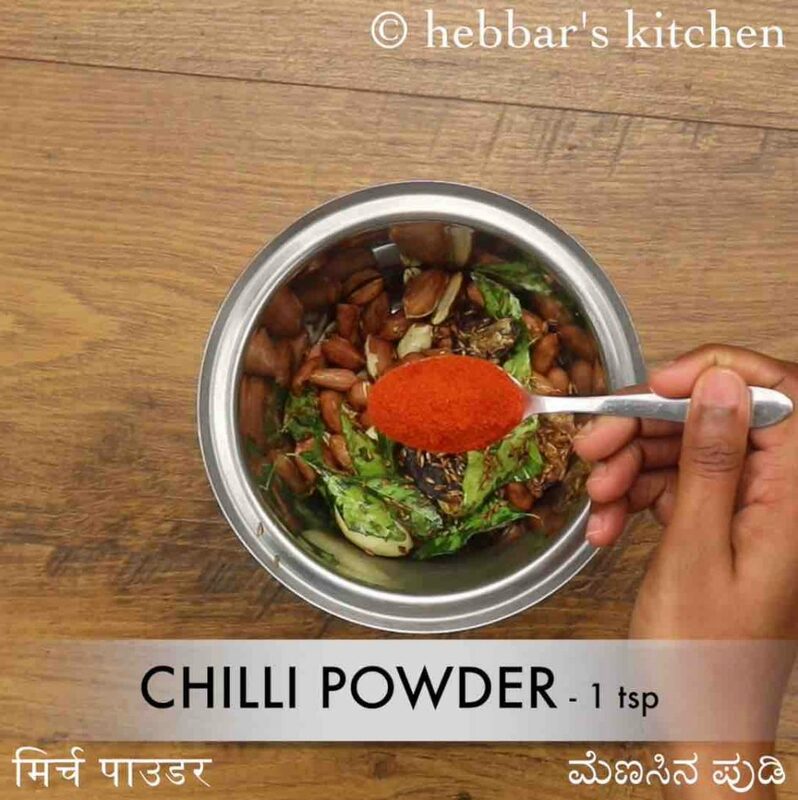 firstly, add more chilli powder if you are looking for authentic north karnataka style shenga chutney pudi / shenga hindi recipe. also, to avoid roasting peanuts, use store brought roasted peanuts. additionally, do not remove the skin of peanuts as they are nutritious. finally, peanut chutney powder / shenga chutney pudi tastes great when mixed with oil/curd.